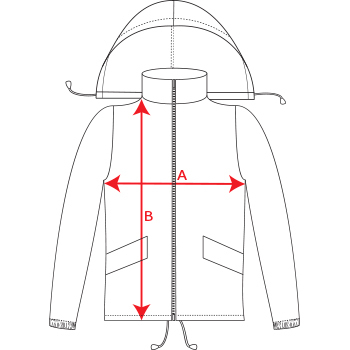 2.- Hem with adjustable draw cords and adjusters. 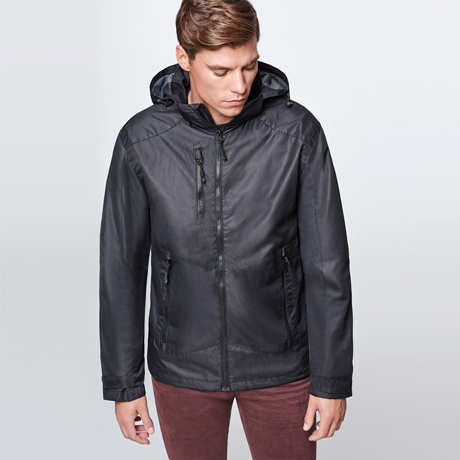 3.- Hooded folded on neck with draw cords. 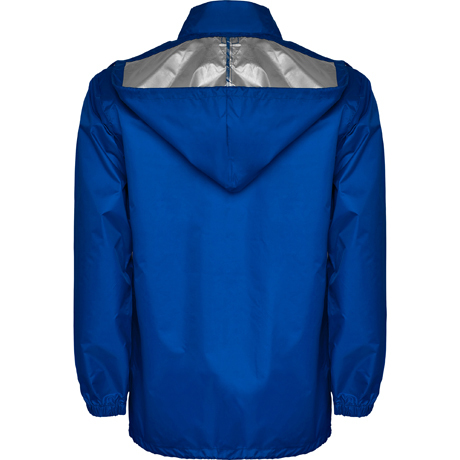 May the rain do not stop you with the raincoat Escocia. 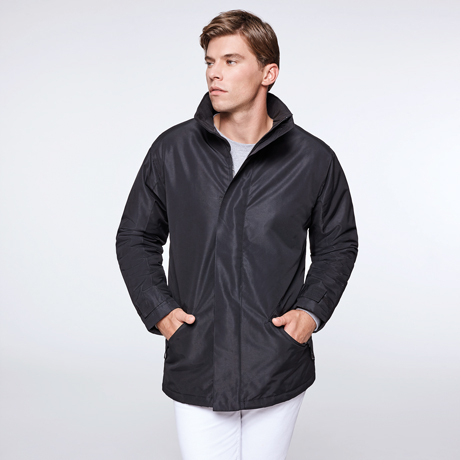 A functional design perfect so that cold does not make you stay at home. 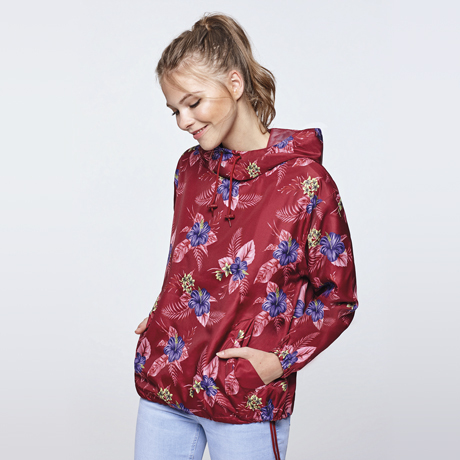 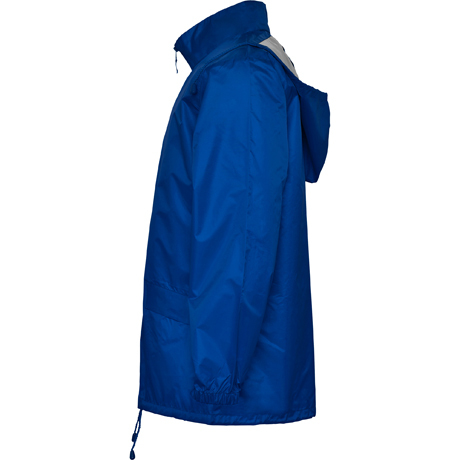 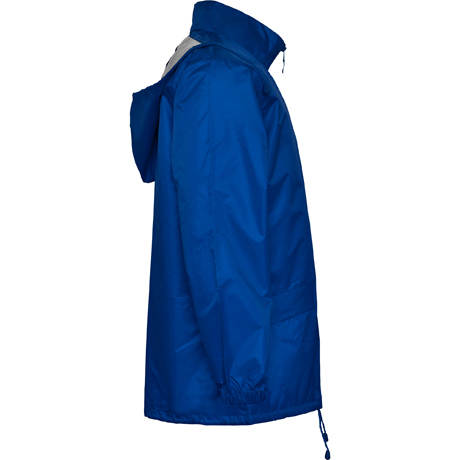 Water and wind resistant Escocia features a folded hood and hem with adjustable drawcords. 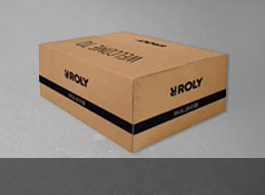 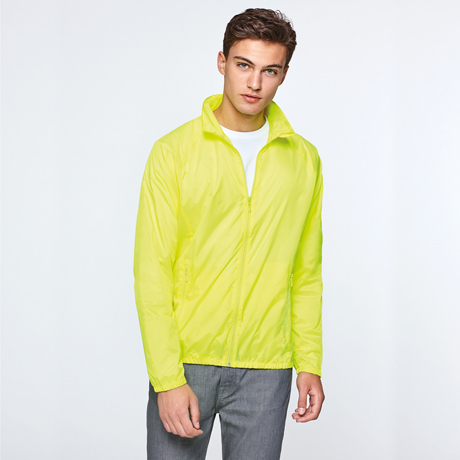 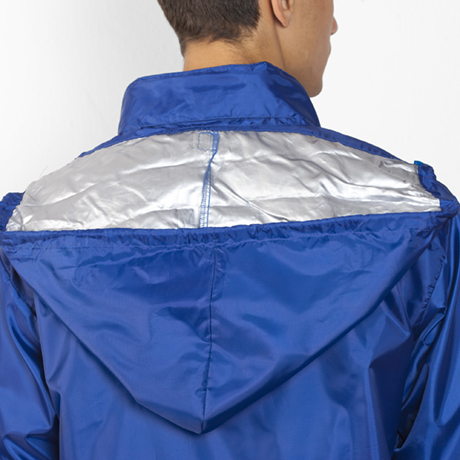 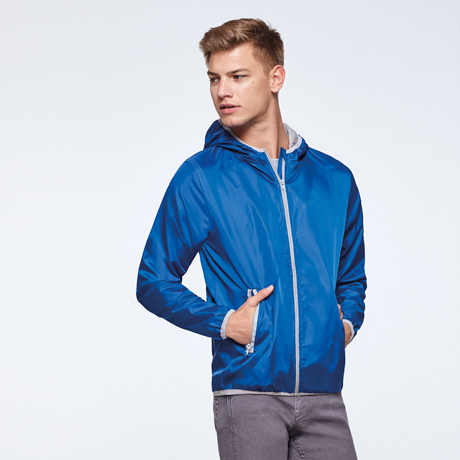 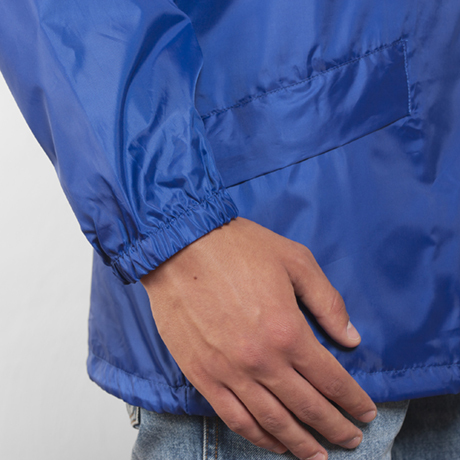 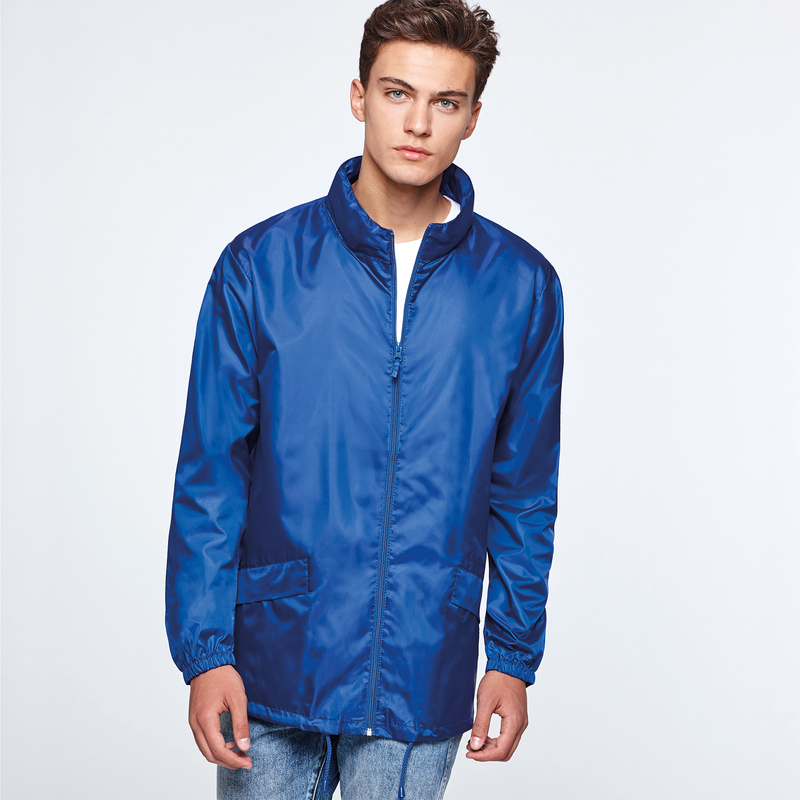 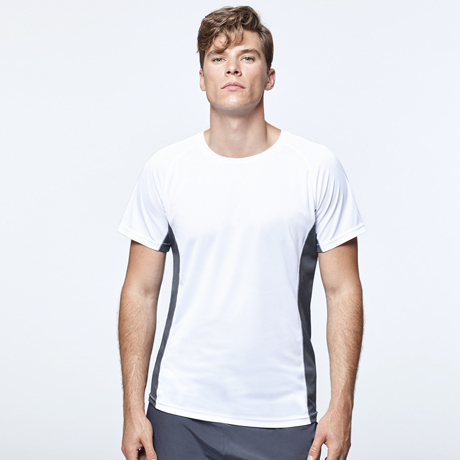 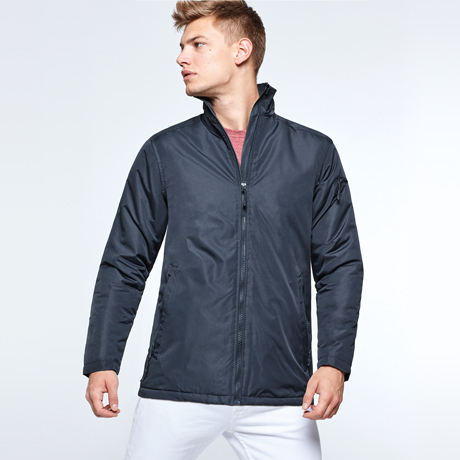 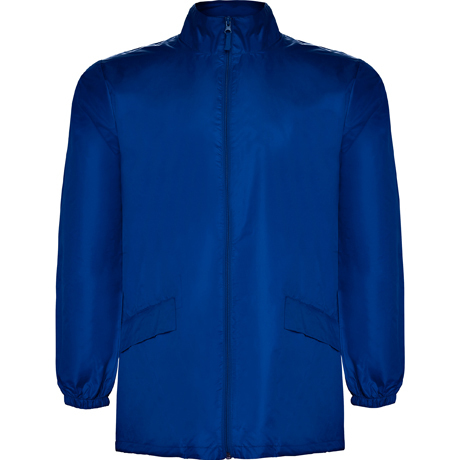 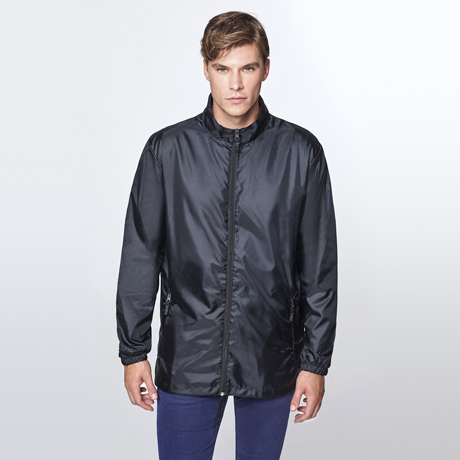 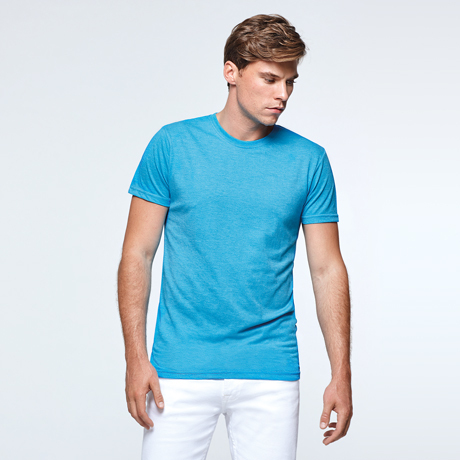 Composition Outer: 100% waterproof polyester, silver coating treatment, 70 g / m².